Available from the FNCV bookshop, for $30. 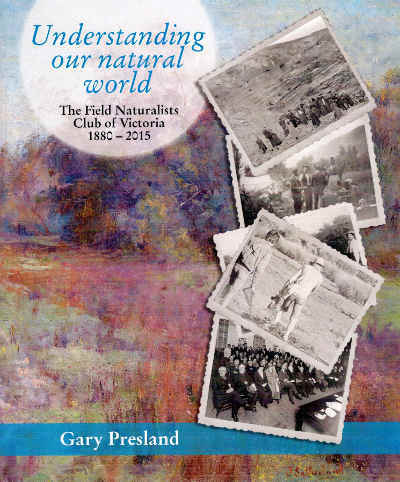 This book details the history of the Field Naturalists Club of Victoria (FNCV), the oldest field naturalists club in Australia, from its early beginning to 2015. It tells the story of how for almost 140 years members of the FNCV have worked steadily towards helping members of the public understand our natural world, and the Club’s involvement in campaigns to protect and conserve natural environments. This book provides a full understanding of the significant impact the FNCV has had in adding to our knowledge of Victoria’s natural landscapes and their flora, fauna and fungi.